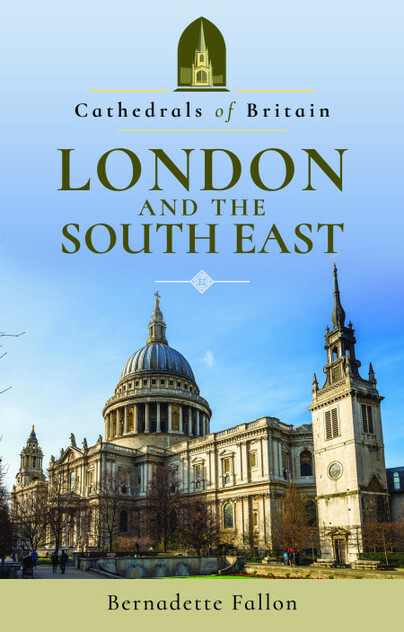 You'll be £12.99 closer to your next £10.00 credit when you purchase Cathedrals of Britain: London and the South East. What's this? Four out of six of the cathedrals in this book were created for God and the Church of Rome, five now answer to the Queen of England. And the seventh isn’t in fact a cathedral at all, though you’ll see why it takes its place among these hallowed buildings. From tiny timber churches that grew into magnificent cathedrals, from a Catholic faith turned Protestant, the story of these cathedrals, some of the foremost in Britain, is tumultuous, awe-inspiring and splattered with violence. They count among their numbers the oldest cathedral in England and the oldest religious sites in Britain. Many were established in the glory days of cathedral building under the rule of William the Conqueror from the 11th century. But their foundations go back much earlier; to small churches, priories and monasteries. Some may have been Roman temples. Pre-dating that, it’s likely many were Pagan shrines and places of worship.